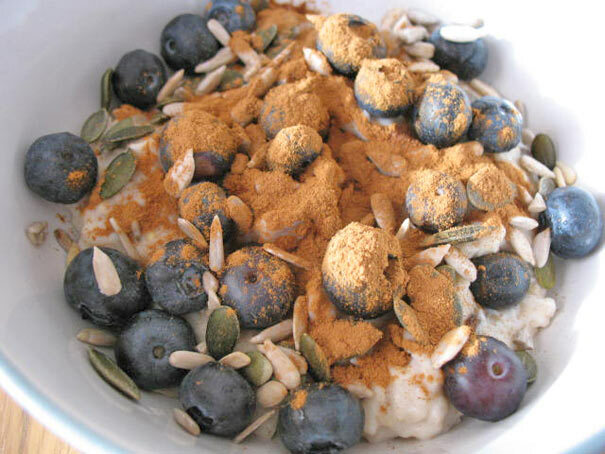 At the weekends I love having porridge and since I stocked up on Linwoods products I experiment with what I put in it. This time I wanted to mix different fruits and Linwoods products. I also added a spoon of natural yoghurt for that extra protein and it turned out to be delicious! 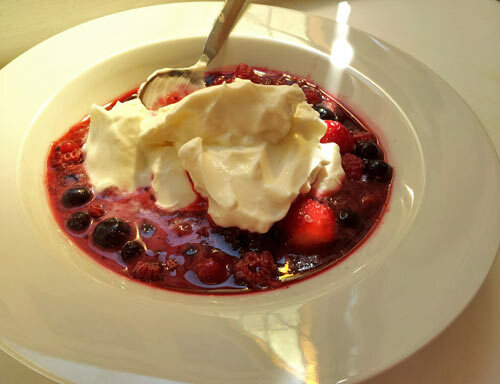 I love Linwoods flaxseed mix with cocoa and berries – it’s my favourite. Adding their shelled hemp seeds made it even more delicious. I decided to skip nuts and seeds as Linwoods mix made it rich enough. Cook porridge according to instructions on the pack. Add to a bowl and put fruits on top. Add flaxseed and shelled hemp seed mix. If desired add a spoon of natural yoghurt and a sprinkle of cinnamon. Mix well and add more milk if needed. You can experiment with different types of fruits, so you could have an apple and blueberries or any other fruit combinations.